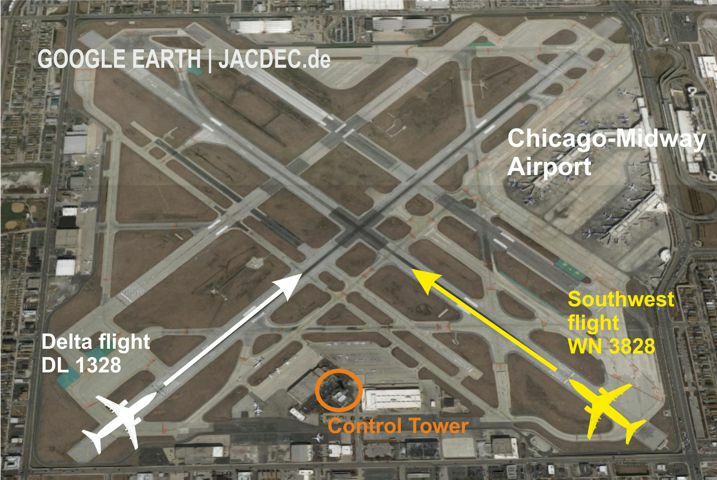 Both aircraft were involved in a ground incursion at Chicago-Midway Airport. The Delta Air Lines Boeing 717 received clearace for line-up on runway 04R(right) while the Southwest Boeing 737 was also lined-up for take-off on the intersecting runway 31C(center). Both aircraft were instructed to hold on the runway awaiting take-off clearance. 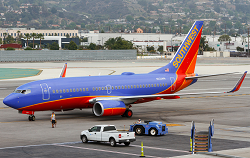 After another aircraft has landed on runway 04L(left), the tower controller gave take-off clearance to the Southwest 737 (callsign „Southwest 3828„). At this time both pilots read back the clearance resulting in a garbled transmission making it impossible to identify the Delta 717 pilot (callsign „Delta 1328„) acknowledging the take-off clearance. Only the words „eight two eight“, at the end of the transmission were clearly readable. Both aircraft began their take-off runs. Some seconds later tower controller realized the conflict situation and yelled „Stop, Stop, Stop!“ (check LiveATC recording in right column). Both aircraft came to a stop well ahead of the runway intersection. Nobody was hurt in the incursion. Both flights reached their destinations with delay. 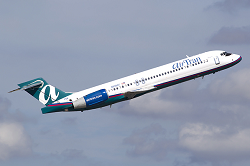 The incident is under investigation by FAA / NTSB.